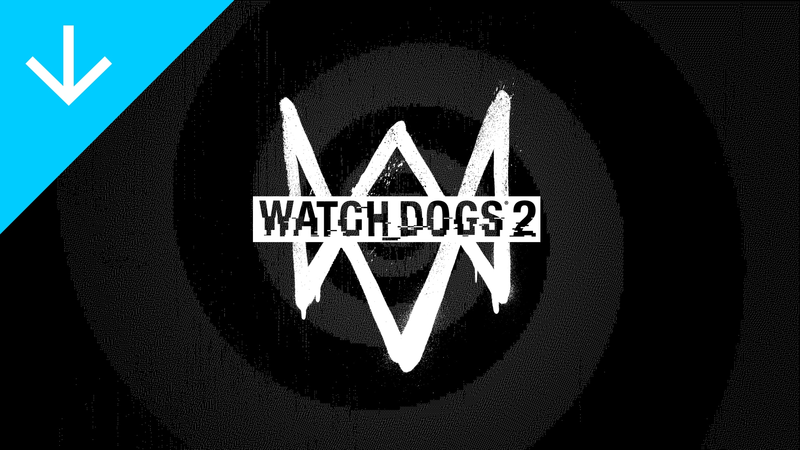 Offer includes discounts on Watch Dogs 2 Gold Edition and much more! 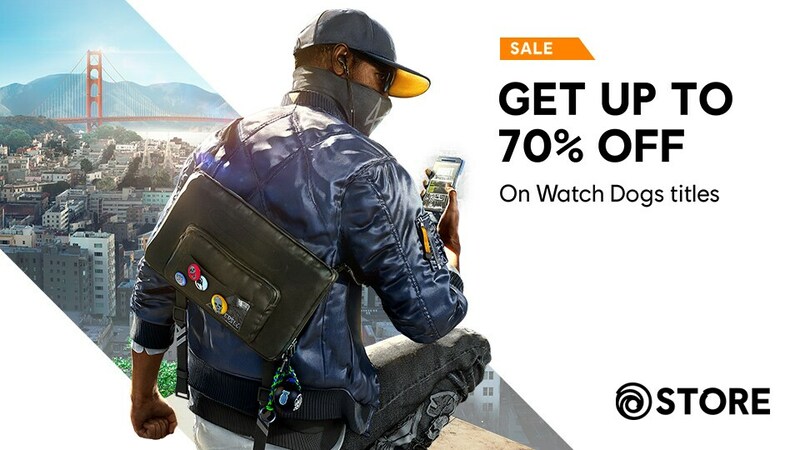 Valid for a limited time. 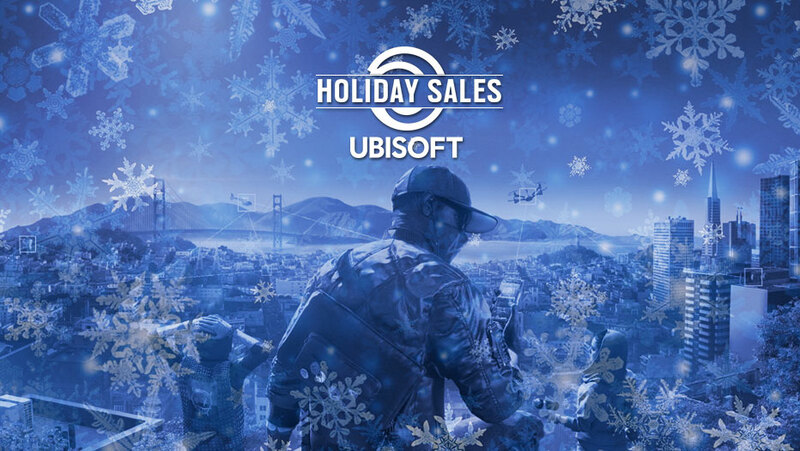 All details can be found on the Ubisoft store.